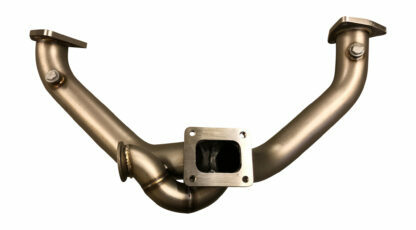 -Stainless .120 wall Passenger-side turbo log with 2.5″ V-band flange in rear. T4 Turbo flange up top. 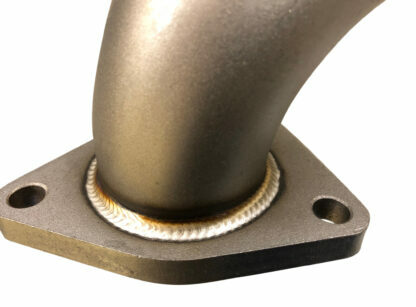 44-46mm Wastegate flange in line of exhaust flow, all welded on and ready to go! 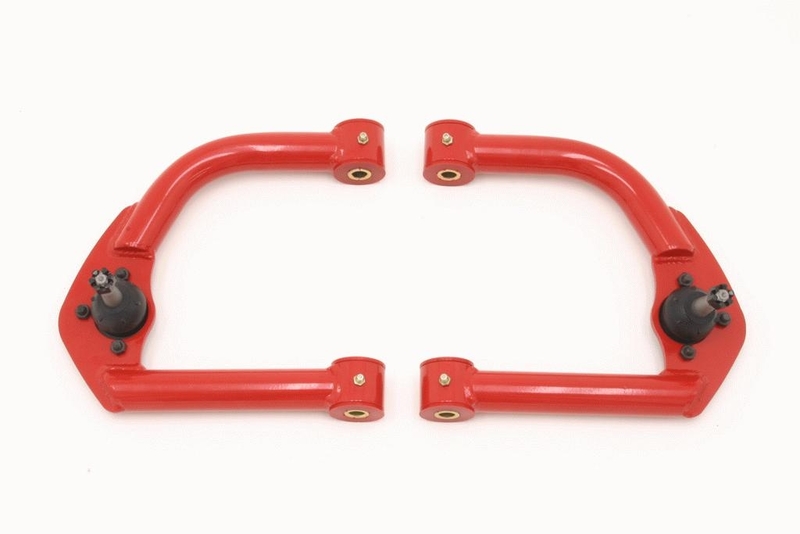 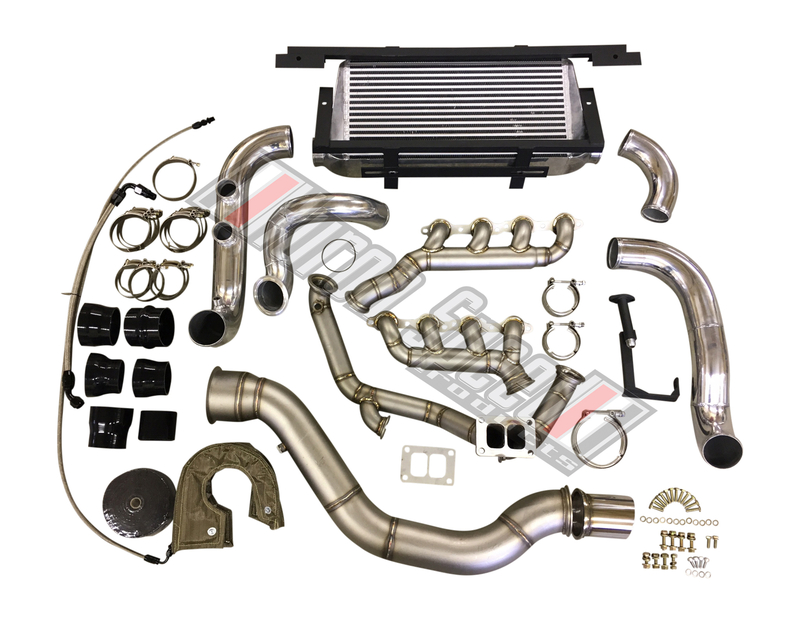 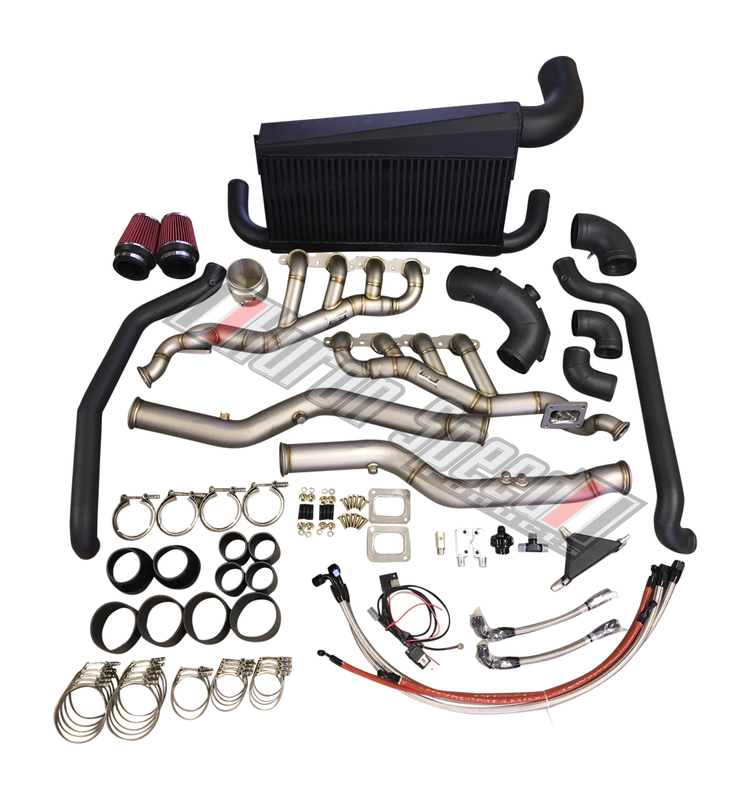 **This is the same crossover that would come in our 98-02 F-body V1 T4 Turbo Kit, just for sale individually for use on custom or DIY projects. 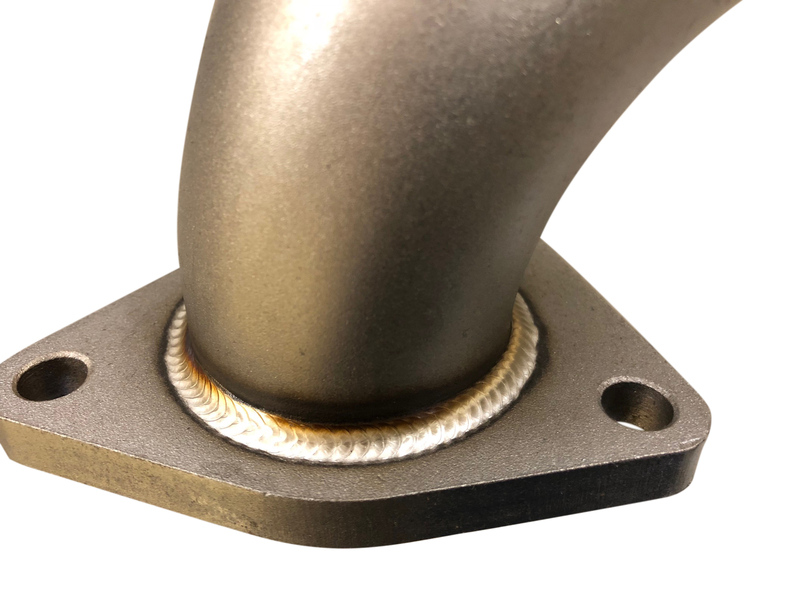 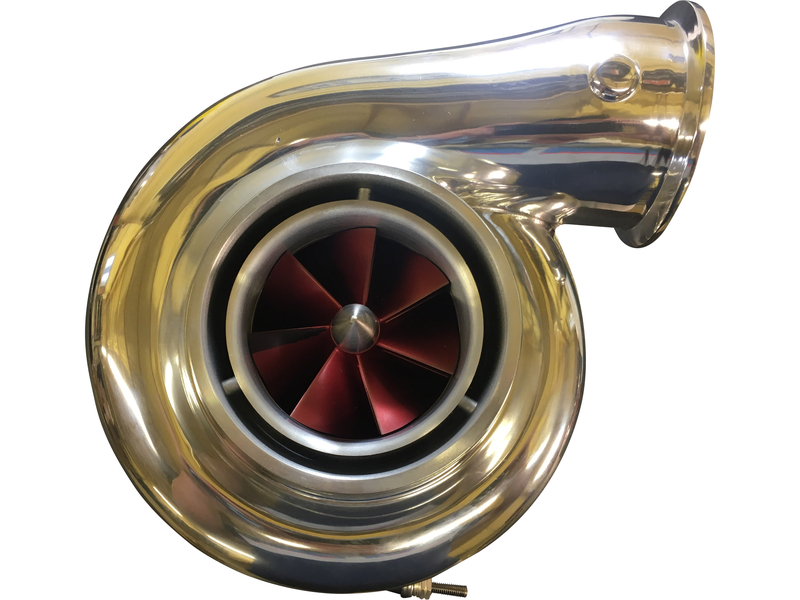 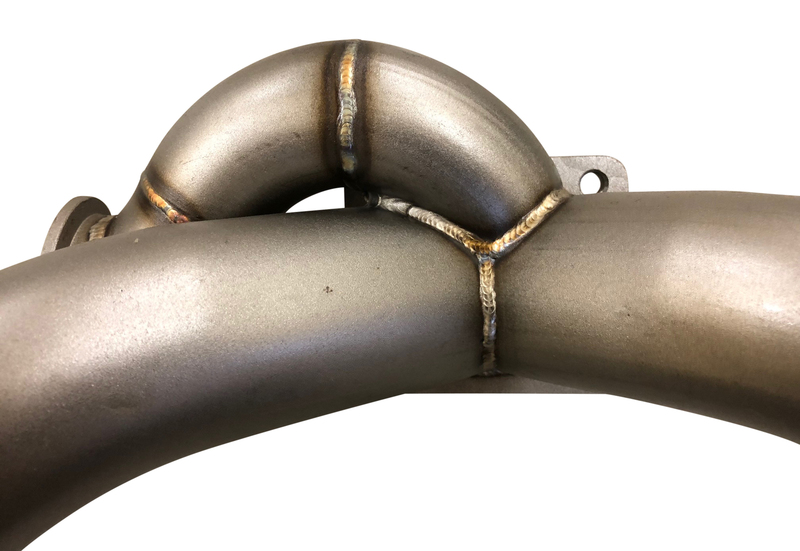 *Stainless steel construction, fully TIG Welded, will have no issues holding up to the high heat and weight of a T4 turbocharger. 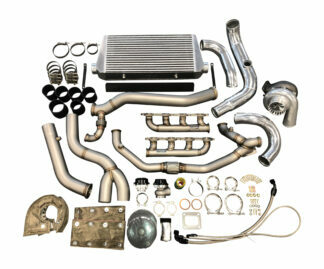 LIFETIME Warranty to the original purchaser. 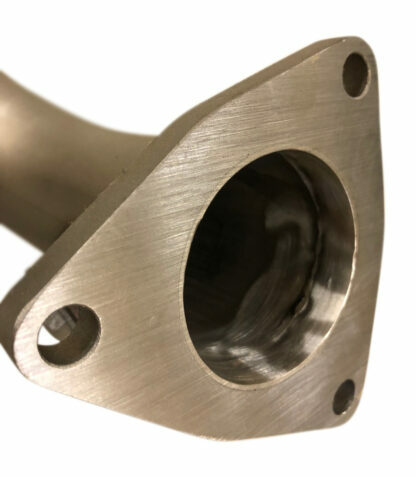 *Wastegate port is in the line of flow at the merge which will collect exhaust gasses from the entire system (both banks) as well as using a larger 44mm flange to control boost.